I haven't updated my blog in a long time. 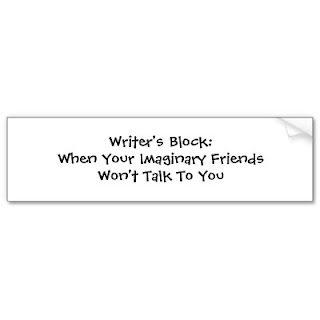 I seem to be experiencing writer's block. I have a few topics that I can post about but when I go to write them, NOTHING. Its a wee bit frustrating. So my question is for my fellow bloggers and anyone else who it may apply to. 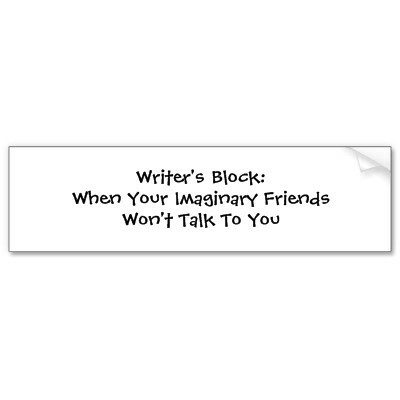 What do you do when you have Writer's Block? How do you get past it? Its like one huge brain fart that wont release. HELP! !